Light Middle East is one of the largest and most authoritative professional exhibitions in the Middle East. 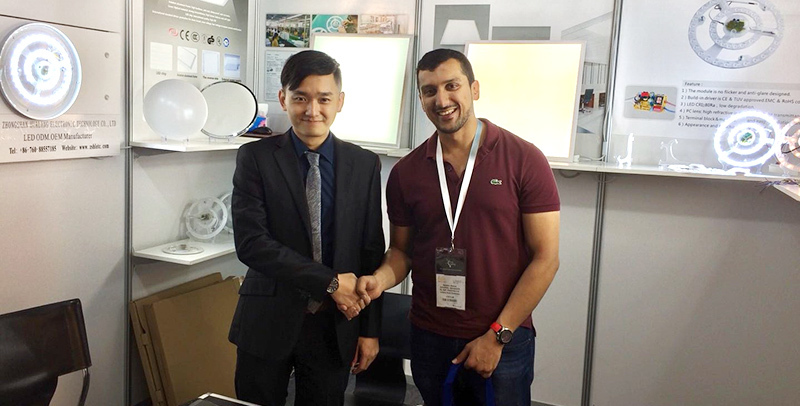 It is our honor to take part in the exhibition, as elaborately prepared, we are proud to present you our highly competitive patent appearance product - light source module; with creative idea of mixing minimalist design and hollowed element, the newest ceiling lamp cover design will lead the future trend,; you will also see Hoozili’s product range is wide,we will present to you our commercial lights strength, covering down light and panel light. 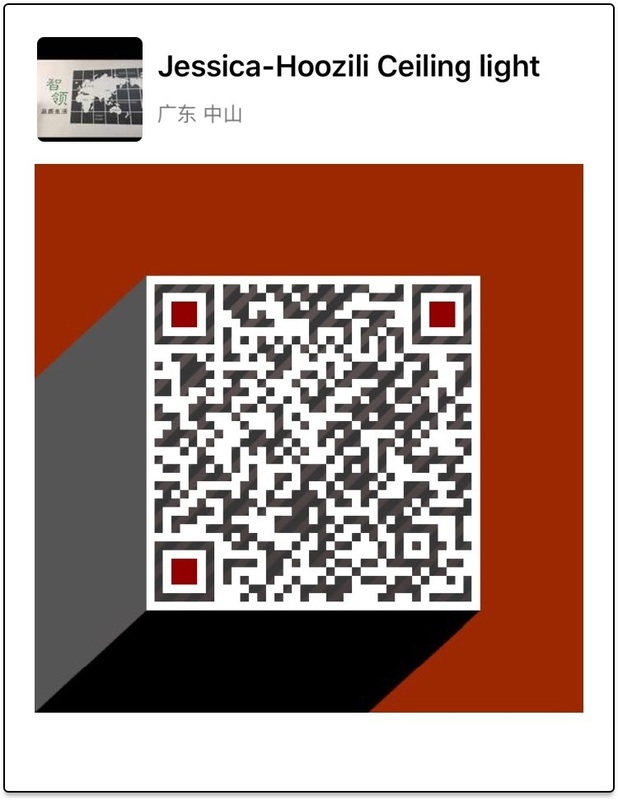 We are confident we can fulfill your needs, Hoozili sincerely look forward to meeting you!